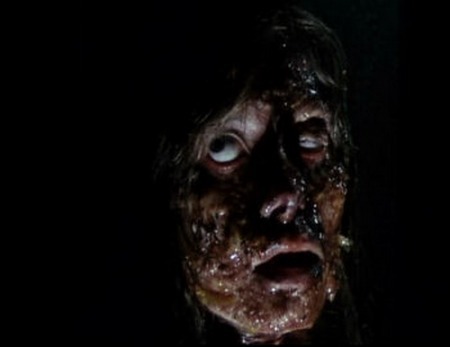 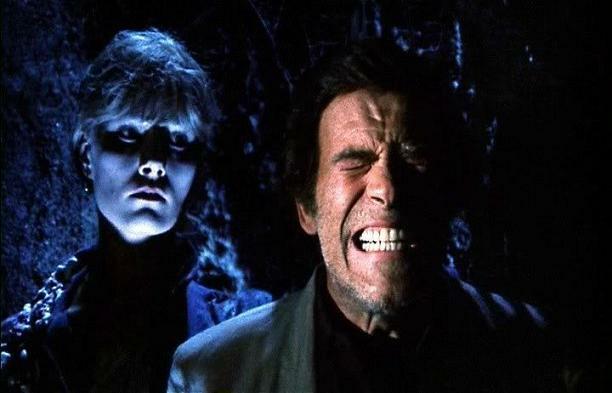 ‘City of the Living Dead’ is easily one of Lucio Fulci’s most entertaining films. 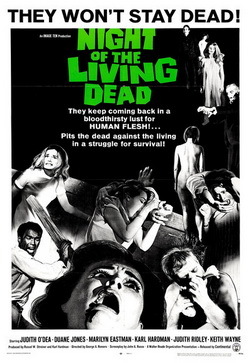 It is a far progression from the overrated mediocrity of ‘Zombie’ (1979) which showed off just flashes of his promise in what he could offer the genre. 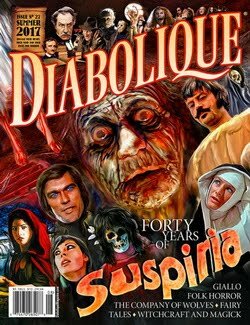 This follow-up is much more satisfying and was Fulci’s first solid effort in his reinvention of himself as a horror maverick. 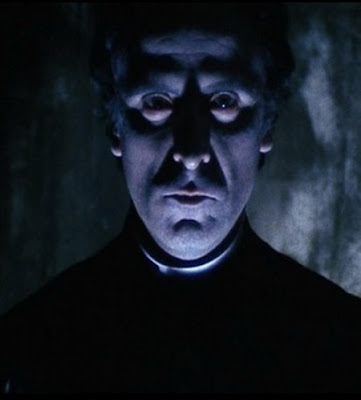 Also known under the title of ‘The Gates of Hell’ it was actually the first part in the director’s unofficial Gates of Hell trilogy followed by his greatest horror movie ‘The Beyond’ (1981) and the somewhat enjoyable passable entertainment of The House by the Cemetery (1981).